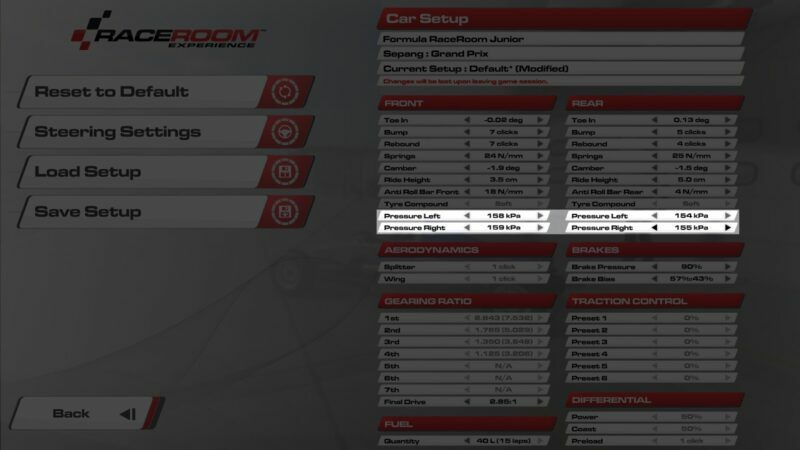 Sector3 Studios’ J-F Chardon revealed the developers’ plans for the future of RaceRoom Racing Experience over the weekend. The thorough developer notes, posted at Race Department, mostly stuck to the physics side of the equation. 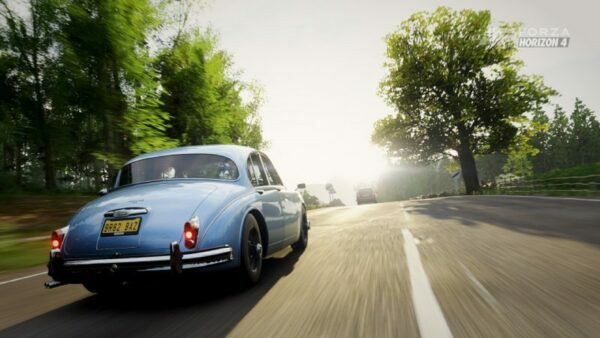 Chardon was quick to note that while all of the changes — including adjustable tire pressure, flat spots, and more — are in development right now, players shouldn’t expect them in the very next patch. That’s not to say there isn’t content coming to R3E very soon. 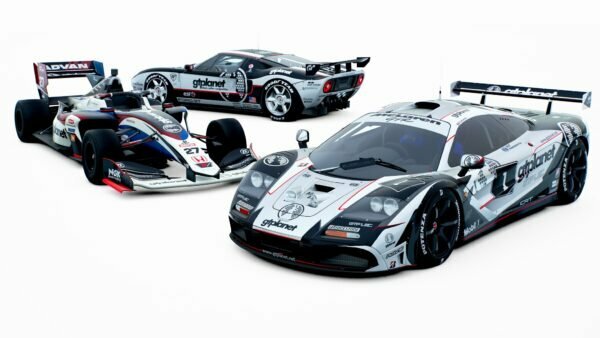 The next update will feature three new cars, two of which hail from the Group C era. The famous prototype class could expand further too, based on another of Chardon’s comments. So what does Sector3 have planned in terms of under-the-hood tinkering? Read on for all the details. Right off the bat, Sector3 addresses a popular request with adjustable tire pressure coming to the title. With this, players will be capable of shaving off precious tenths of a second for their quickest lap times. Because it lends itself to such variance, the team wants to ensure its effects don’t lead to any exploits. 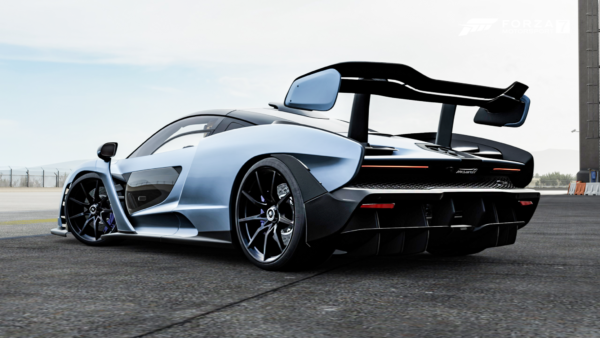 That means plenty of testing and development under the hood, and as a result, the feature will be enabled on a per car basis. 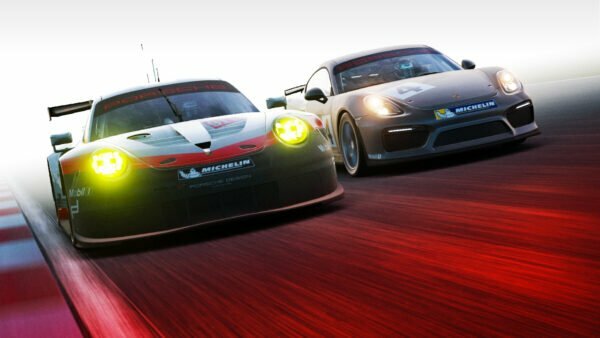 New cars will take priority, as well as car classes receiving physics overhauls, and those cars that are popular with the player base. 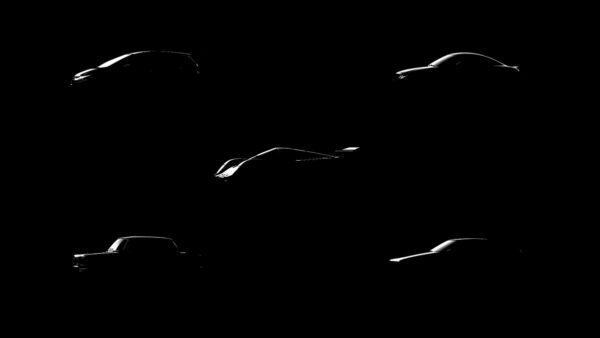 The eagle-eyed will have spotted the unannounced Formula car as something to look forward to. If Sector3’s J-F Chardon’s Twitter post is anything to go by, the car in question may be based on a 1990s-era F1 chassis. Motorsport fans are more than a little familiar with this feature. Flat spots are, as the name implies, a flat surface on the tire caused by locking the tires for too long. The end result affects tire wear and grip, and has the knock-on effect of locking the tire(s) up more easily, leading to a puncture. It’s a robust feature when you stop to consider what’s required behind the scenes. The team is currently testing flat spots for bugs, and is also collecting feedback on how easy it is to cause, how the affected wheel(s) vibrate, the sound, etc. Upping the “Get Real” factor one step further, a new system that will accurately render the effects of bent axles and broken springs is also on the docket. Collisions will affect individual suspension parts, thus affecting the handling of the car — dramatically so depending on the damage. Seen in action above, it goes without saying this could make competitive racing all the more exciting. As it stands, S3S is reviewing the code and making changes where needed. Such examples include damaging the drivetrain if the collision affects a driven wheel. Also, a bigger risk of tire puncture (dependent on wear) when colliding with other cars, driving on dirt, gravel or grass, and other on-track debris. This is simple and to the point. The team is aware features are lacking and are not only looking to fix this, but add new ones. 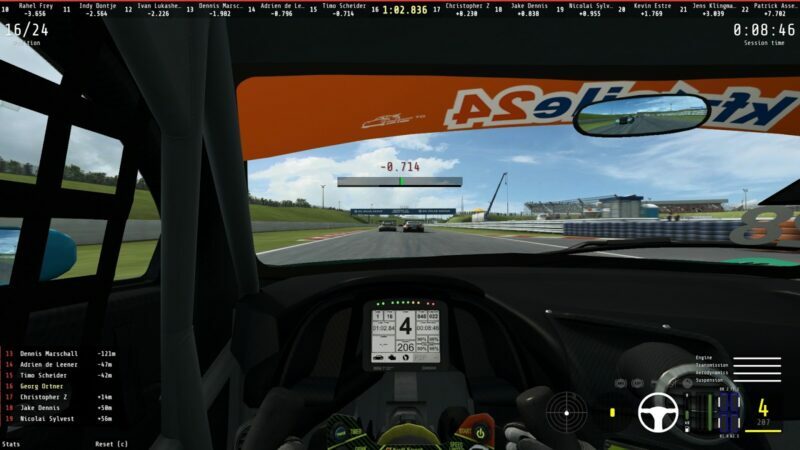 Weight penalties will be visible from the game via the addition of ballast in the timing screen, as seen above. The next update will break third-party apps that make use of the game’s shared memory Application Programming Interface (API). On the upside, it will expose even more telemetry-based options, and extend the possibilities for apps and overlays. On the other hand, there’s what the team is doing with Fanatec. 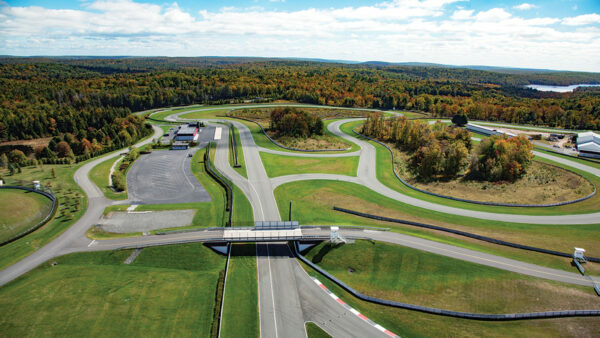 Sector3 is working with the peripheral maker’s latest Software Development Kit (SDK) to make use of any and all new features, such as special switches or displaying yellow flag warnings through the steering wheel’s LED lights. 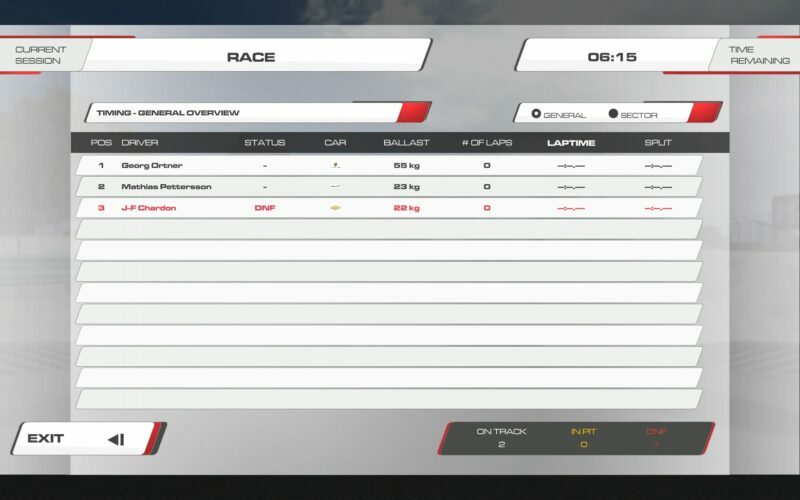 Sector3 will be adding a transparent web page on top of the game to display in-game data as it’s relevant. With this comes the possibility for fully-customizable HUDs and overlays. Once shipped, the feature will include an example app that will show off many of the new capabilities. This one is worth looking forward to as it should allow for an authentic feel to player-organized racing series and leagues. 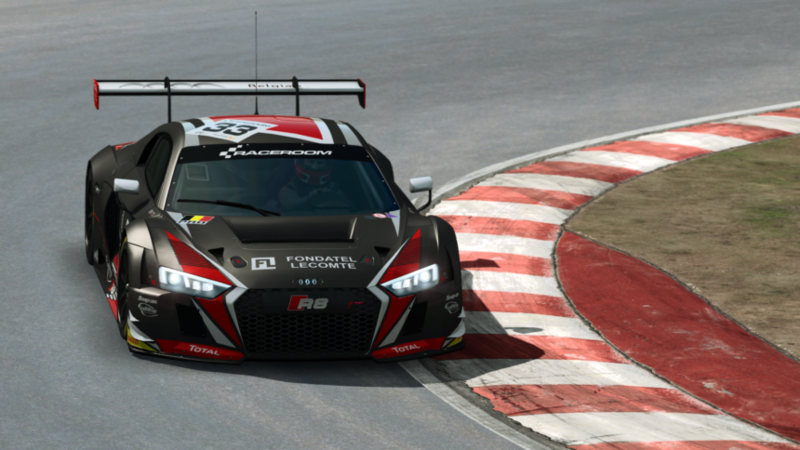 Three new layouts were supposed to make way with January’s ADAC GT update, but couldn’t due to time constraints. The good news is the layouts for the German circuit are still on the way. Moreover, those that own the original circuit will enjoy the variations at no extra cost. 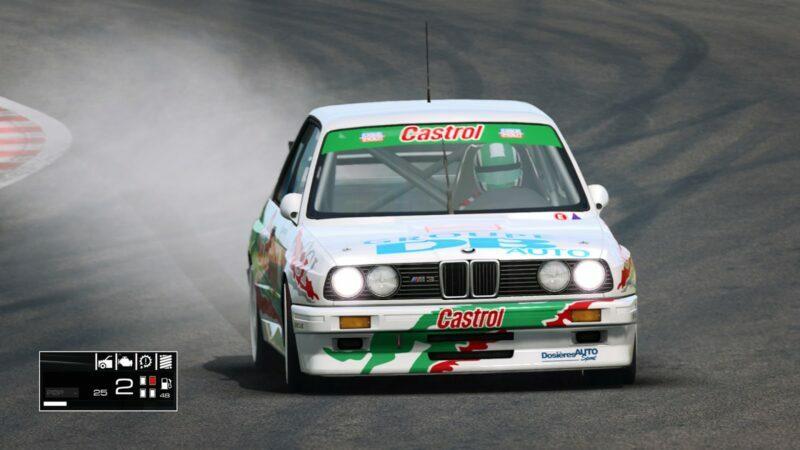 It sounds like big things are going on behind the scenes for the DTM 1992 and Touring Car classes. 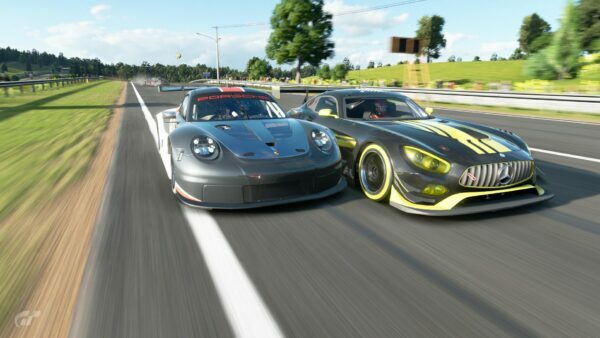 There aren’t many details to go on at the moment, other than the balance of performance (BOP) was sacrificed for the two classes. As such, the BMW M3 E30, present in both, will exist in two different specifications. More on this will come at a later date, but there’s something more that piques our interest. Sector3 is working to add support for electric vehicles in a very close partnership with a “major player in the industry”. The first thing that immediately springs to mind is Tesla. Things are heating up, indeed. Photomode image courtesy of Ak1504.